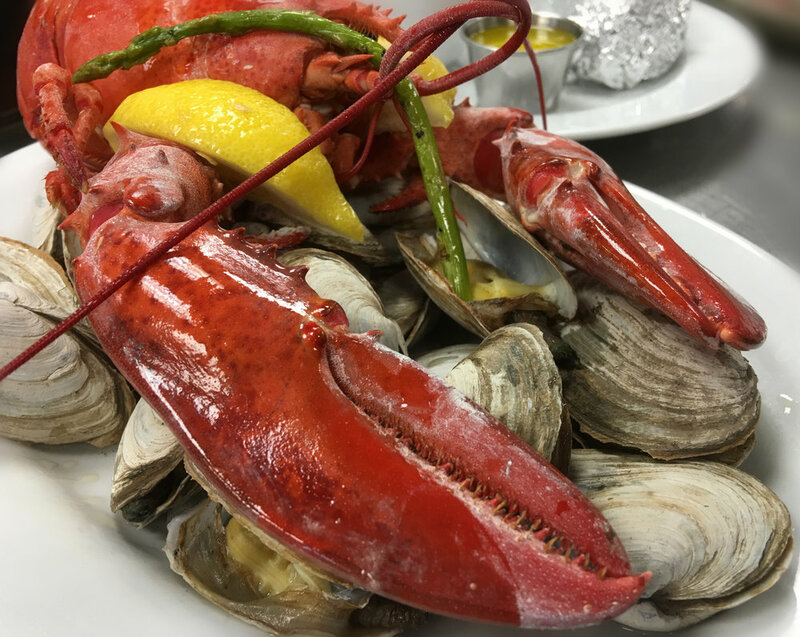 Searching for the freshest seafood and best cocktails in Connecticut? 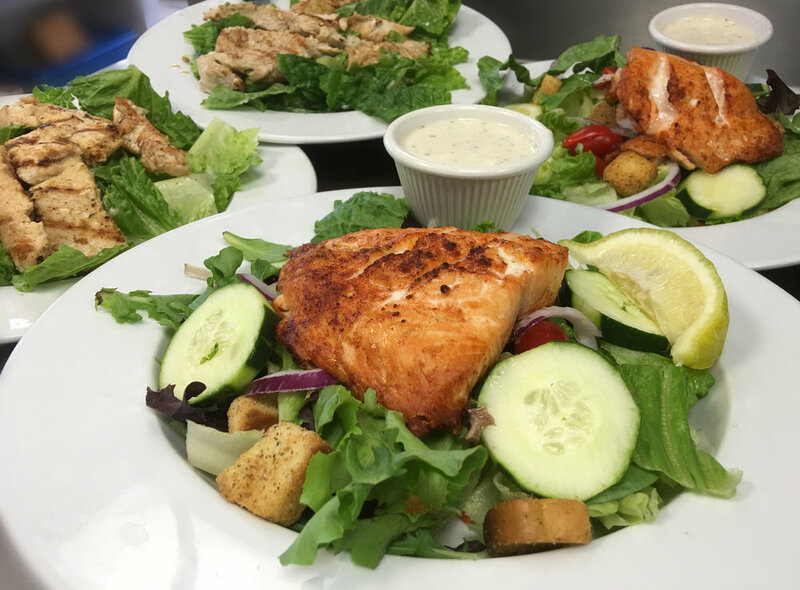 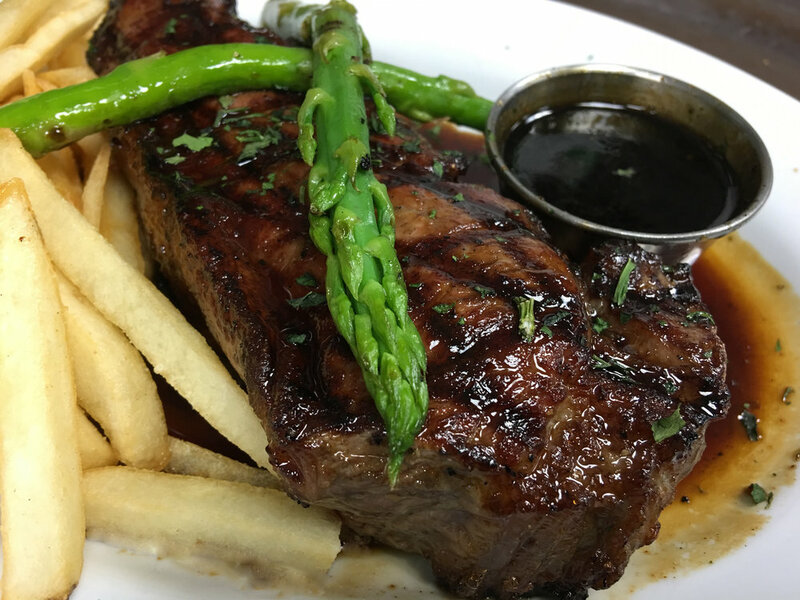 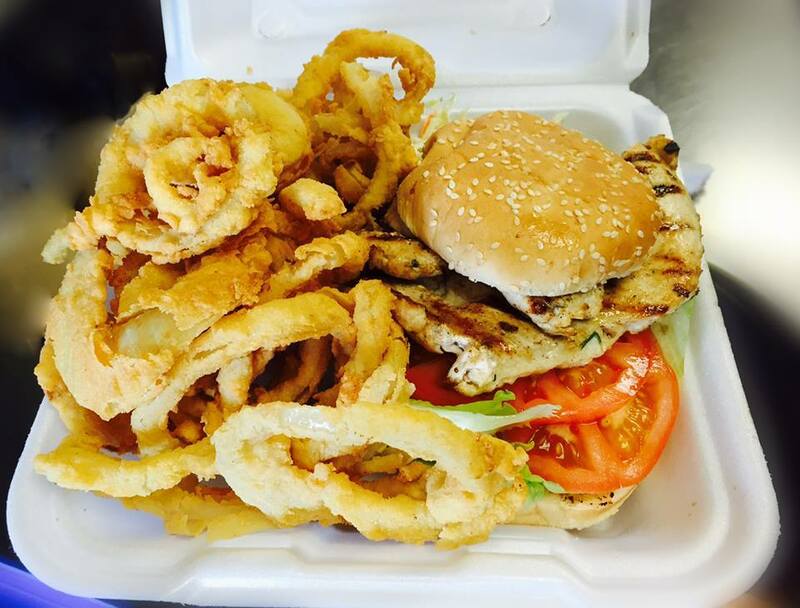 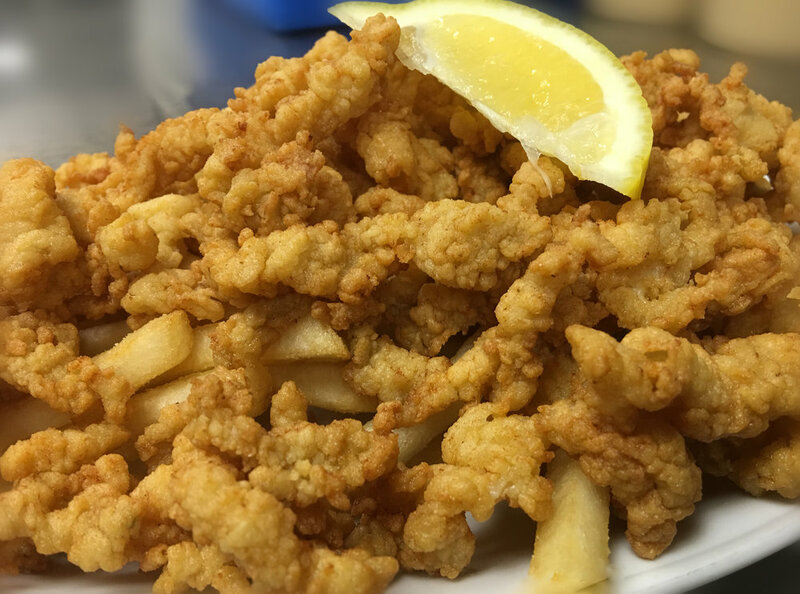 Head to Sandpiper Restaurant in East Haven, the hidden treasure of the shoreline. 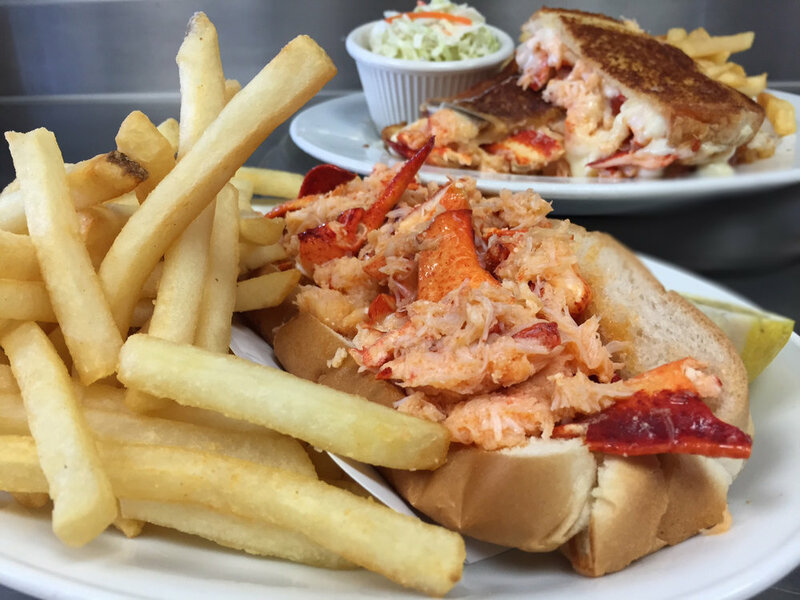 Serving fresh Maine lobsters, clams, hot lobster rolls and Sandpiper’s famous shrimp. 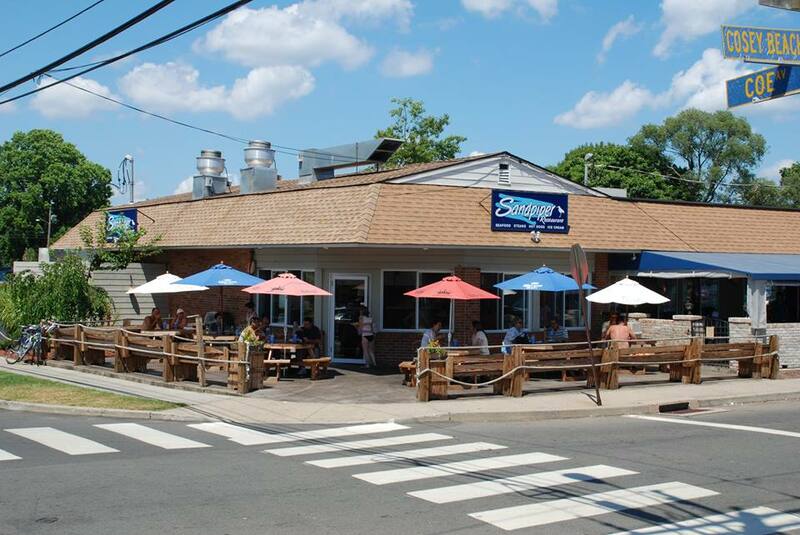 Settle in or dine outside on the waterfront patio overlooking the sound.